This week, Ed and Rachel have been creating content for an exciting project, involving the use of multimedia techniques to help assist and train sales representatives for one of our clients. 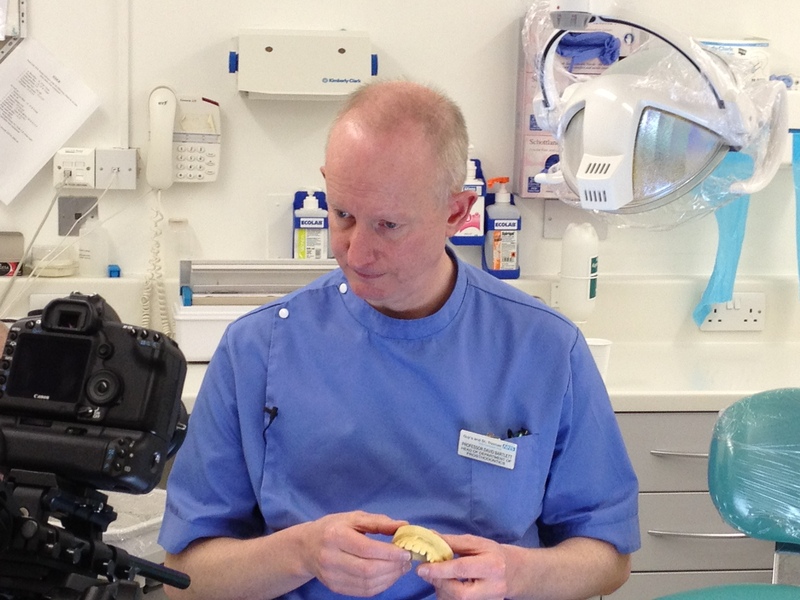 With the help of our film crew and Professor David Barlett, consultant in restorative dentistry and Head of Prosthodontics at King’s College London Dental Institute, we filmed a short, educational video explaining a common dental problem. 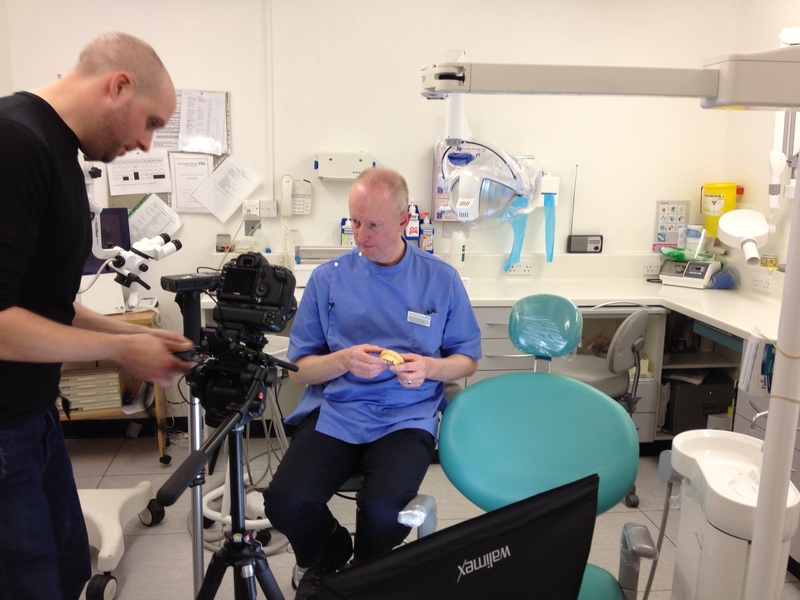 The film will be used as a tool to help the dental sales team recognise dental healthcare professional’s role in the management of the condition and to ensure the dental team can confidently converse with dental healthcare professionals about the condition, its impact and recommendations for management. We felt it was important to use video technology to create an interesting learning experience for the sales representatives, to allow the teams to fully absorb all information provided. We hope the video will enable our client’s sales teams to understand the condition in more depth and encourage a greater cooperative relationship between dental professionals and sales representatives.